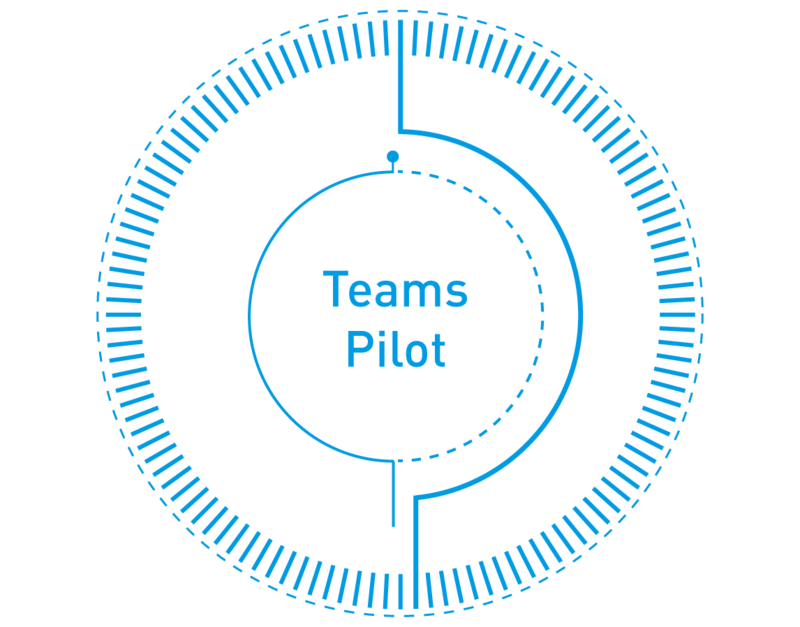 Teams Accelerator: A suite of services designed to help your business optimise the value of Microsoft Teams. Where are you on your journey? Wherever you are on your journey, we can help - from providing a high level introduction to Microsoft Teams and Office 365, through strategic business value assessment and planning, to ongoing user-centric support services to ensure adoption, utilisation and continuous service improvement. 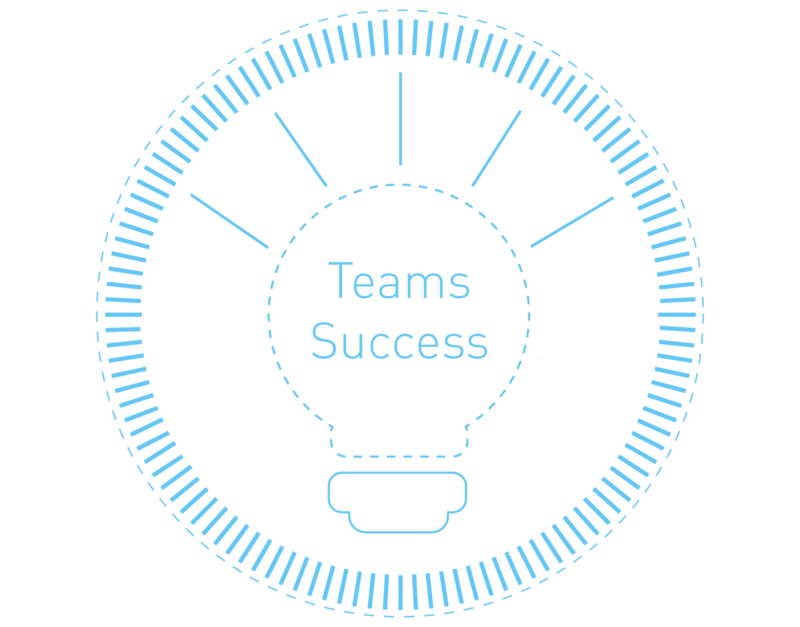 Modality Systems Teams Accelerator Services help you get the most out of Microsoft Teams – providing expert guidance to swiftly uncover the true value this single hub for teamwork can deliver across your organisation.  A great starting point to provide clear and pragmatic insights into the business value of, and operational considerations for, a successful Microsoft Teams deployment. A consulting lead engagement to envision how Microsoft Teams will fit within your organisation, uncover high value use cases and provide an actionable plan for the technical deployment and enablement best practices.  A fully-managed pilot programme for up to 5 use cases to showcase business value and provide an opportunity to test and evaluate the adoption, governance and management elements required for an enterprise wide roll out. 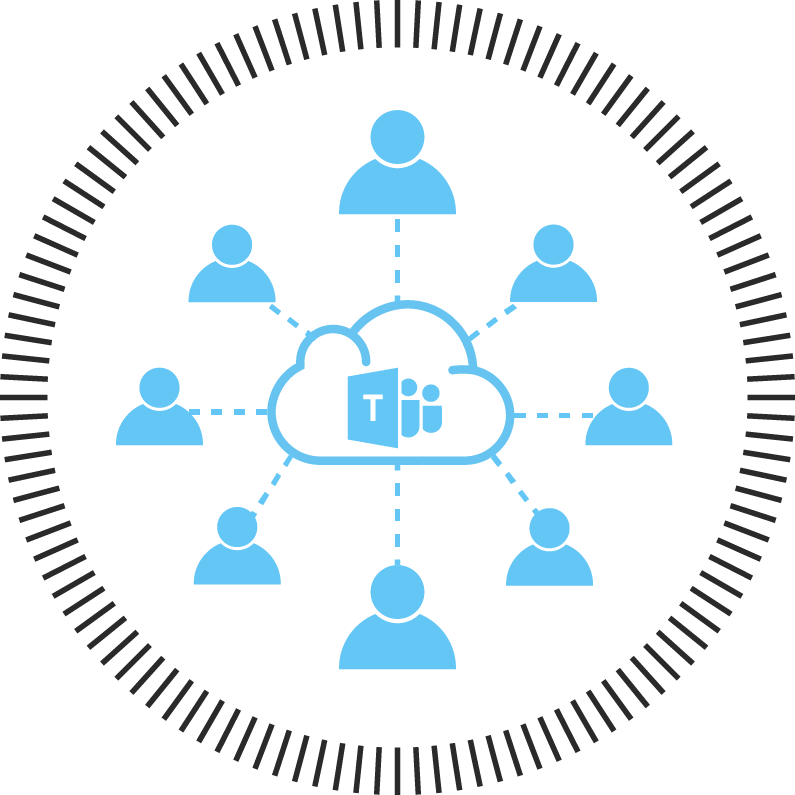 Delivered as a managed service that grows with your business, providing advice, resources and support for Microsoft Teams users and service owners, as well as monthly reviews on usage to measure success and identify continuous improvement initiatives. 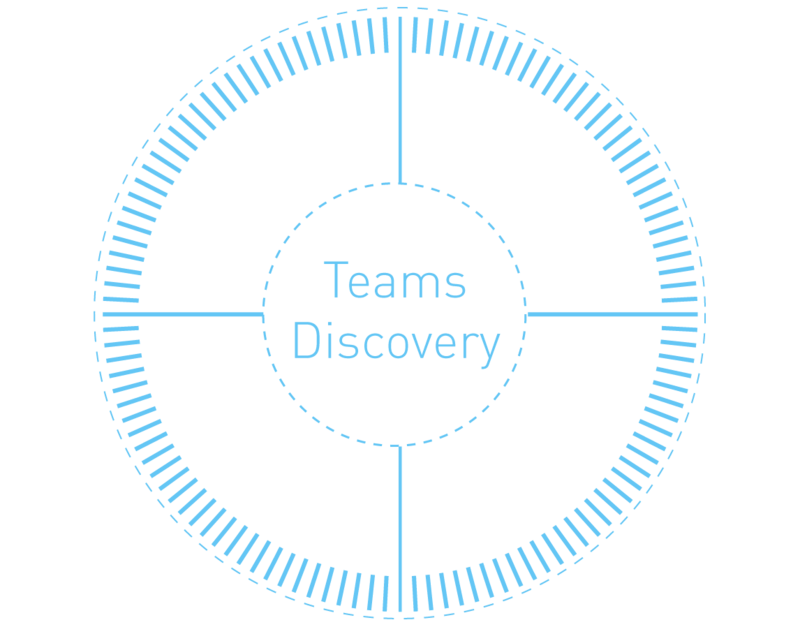 Want to find out more about our Teams Accelerator Services? Send us some information about you and your company and a team member will get in touch with you.